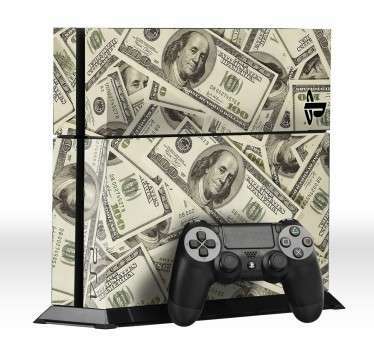 Collection of stickers for PS4. 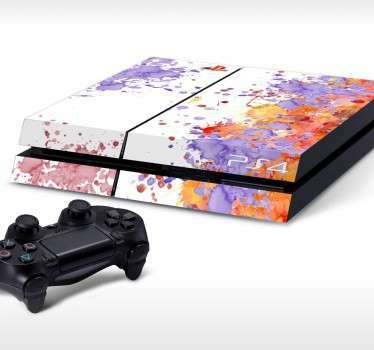 Decorate and personalise your PlayStation 4 with amazing, unique and original designs from Tenstickers. 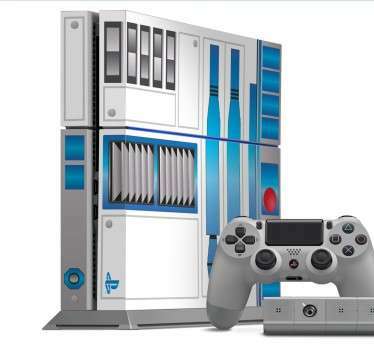 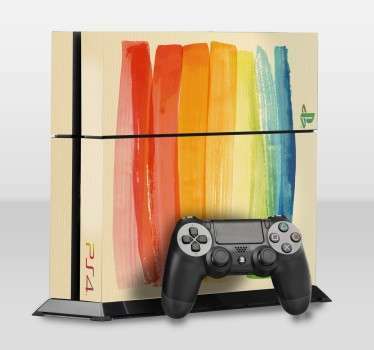 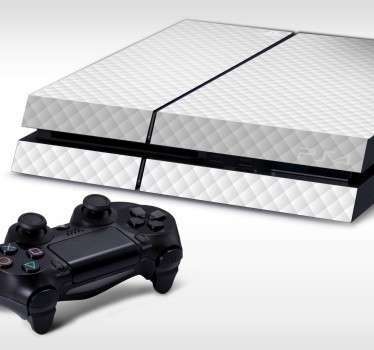 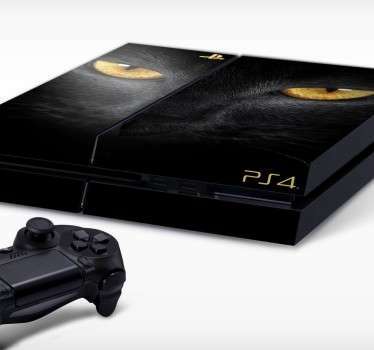 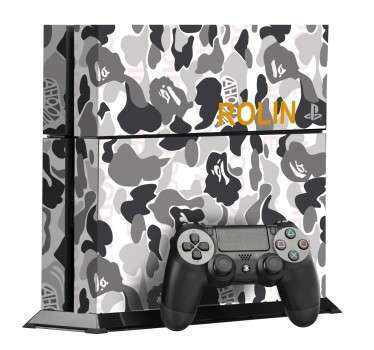 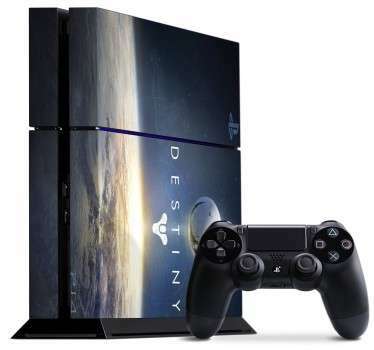 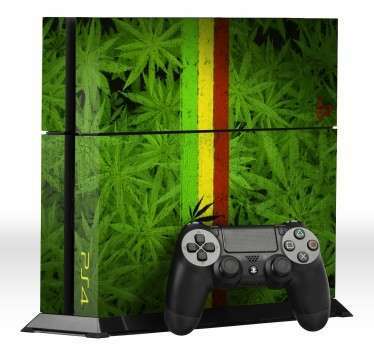 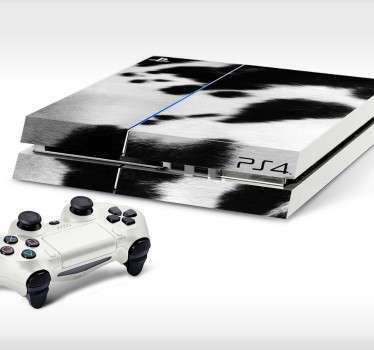 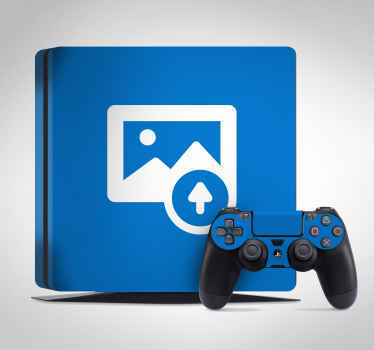 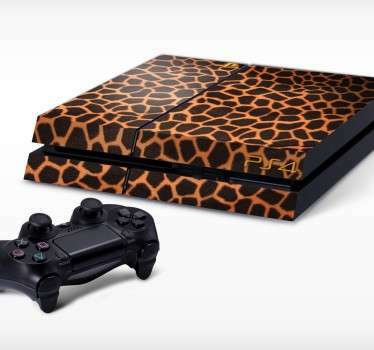 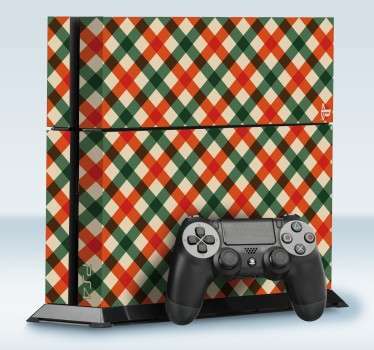 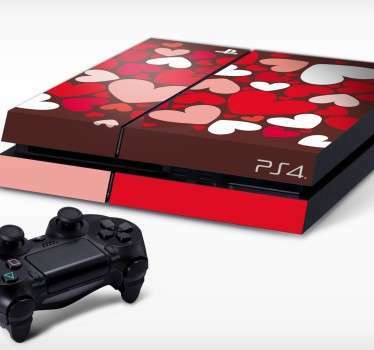 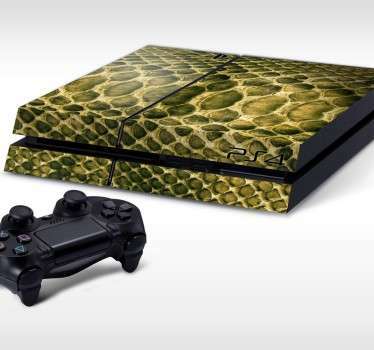 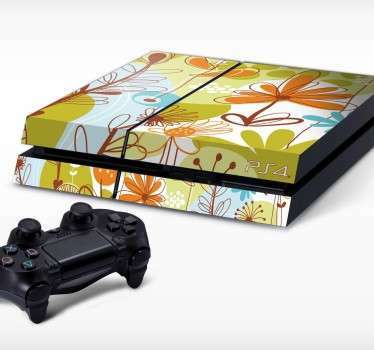 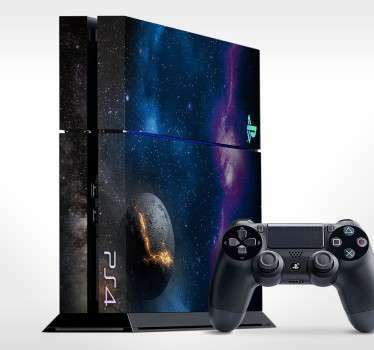 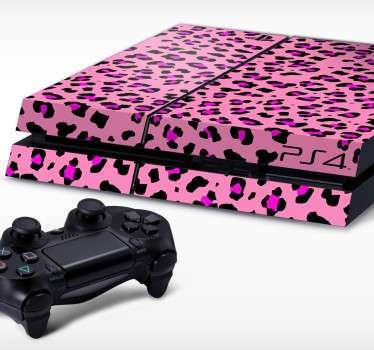 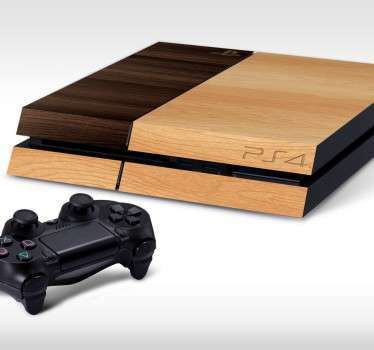 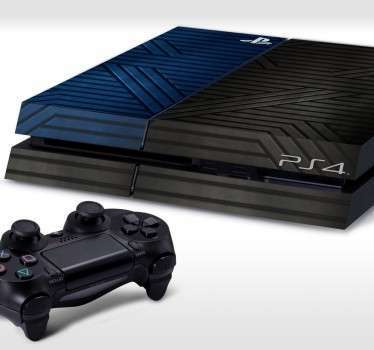 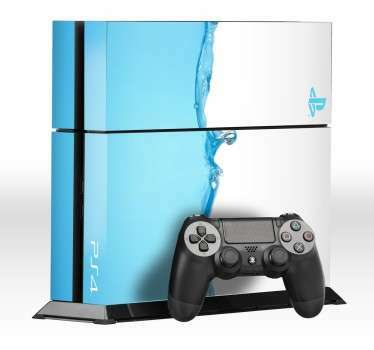 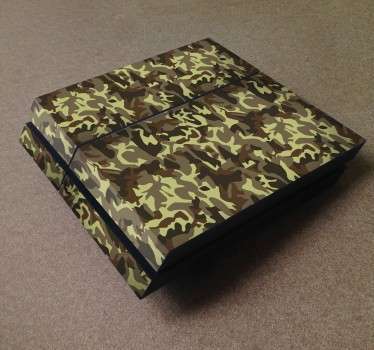 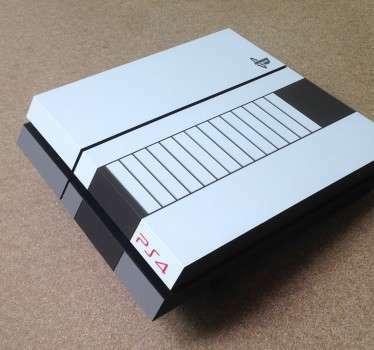 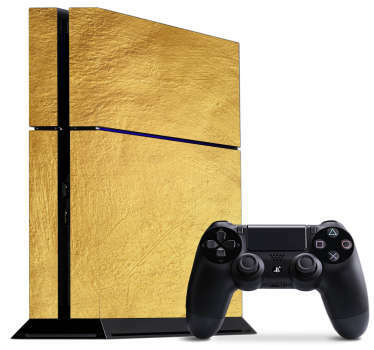 Wrap your console with one of our many exciting PS4 skins.